Originally published December 18, 2011. Prior to July 1, 1967, British North America was composed of separate colonies of Great Britain. 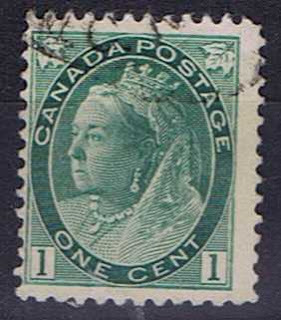 These included the Prince Edward Island, New Brunswick, Nova Scotia, Rupert’s Land, North-Western Territories, British Columbia, Vancouver Island and the Province of Canada (Ontario and Quebec). Due to the American Civil War and the general view of America as expansionist, the Maritime colonies planned a conference to discuss the issue of confederation. When the Province of Canada heard about the conference they asked to be included and that they would also be considered in a union of the Canadian colonies. It was thought at the time that Newfoundland would not be interested, so they were not invited to participate. 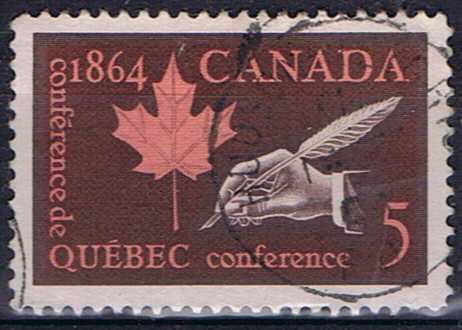 However, in August of 1864, Newfoundland asked to attend but the request was too late. Great Britain was encouraging the union of the Maritime colonies in the hope that a union would lead to the colonies being less financially and politically reliant on the Crown. It was also hoped that any Maritime union would lead to stronger economic and military power for the region. 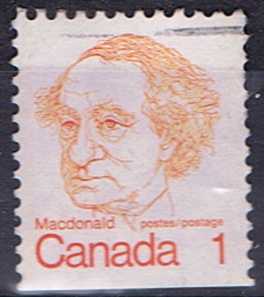 Most of the Maritimes were hoping that a wider Union including the Province of Canada would also be beneficial to them. Ironically considering the location of the conference, Prince Edward Island was unsure about a union and was anti-confederation. 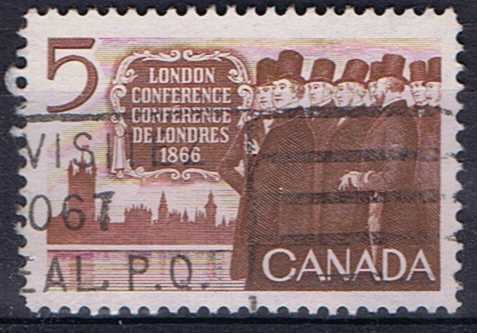 The majority of the conference was dominated by delegates from the Province of Canada who presented the Canadian position and laying foundations that benefitted them. George Brown spent two days alone discussing a proposed constitution for the new union. In total 4 of the days were taken up by the Delegation from the Province of Canada. At the conclusion of the conference on the seventh of September, it was agreed that the representatives would meet again in Quebec City in a month. Another source of conflict was the makeup of the upper house. Several of the Maritime delegates felt that the Senate should have equal representation. How the senators were appointed was also a major issue. In the end, a sectional equality was adapted where the Maritimes as a whole had the same number of seats as the 2 Canadas. By the end of the conference, a proposed structure for the government was composed as seventy-two resolutions. These resolutions now had to pass a vote at each of the provincial Legislatures. 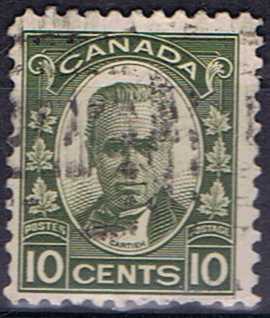 George-Etienne Cartier was responsible for convincing the French-Canadian members of the legislature in Canada to accept them. In New Brunswick Opposition to the resolutions was led by Albert Smith, while in Nova Scotia Joseph Howe led the opposition to the resolutions. Eventually, both legislatures accepted the seventy-two resolutions. 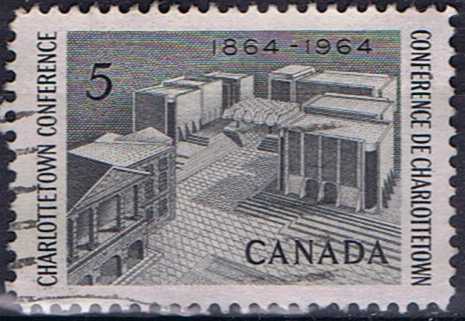 The legislature of Prince Edward Island rejected the resolutions. One major issue during this conference was the education system. Roman Catholic Bishops lobbied for a guarantee that a separate school system would be allowed, but the Maritime Provinces opposed a separate school system. In the end, a compromise was reached with Quebec and Ontario having a separate school system and Nova Scotia and New Brunswick not having one. On the enactment on July 1, 1867, Canada, comprised of the provinces of Nova Scotia, New Brunswick, Quebec and Ontario officially became a Dominion. Even though it started in Charlottetown, Prince Edward Island was the seventh province to enter Confederation.